Can Dogs Eat Cinnamon or is it really dangerous for dogs? Yes, dogs can eat cinnamon, but in moderation. 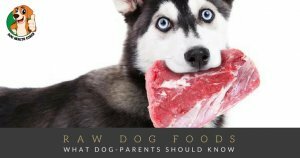 It can be added to pet food or as an ingredient in a treat. Take note, however, that consuming large quantities of cinnamon can leave your pet with a variety of health problems. 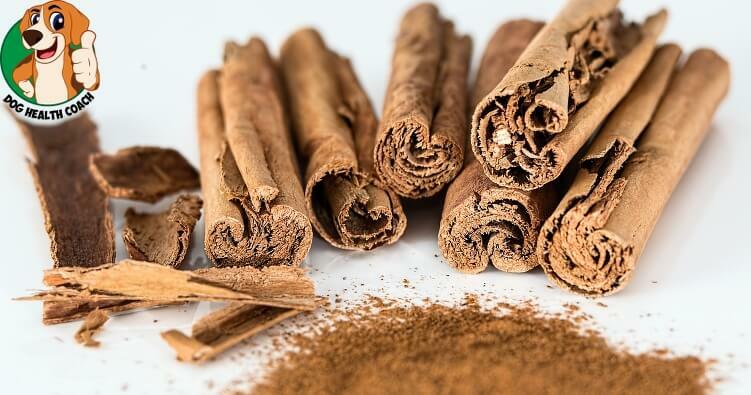 There are two types of cinnamon available – Ceylon Cinnamon from the bark of the Ceylon Cinnamon Tree and the Cassia Cinnamon from the bark of the Chinese Cinnamon Tree. The one that can be safely given to dogs is Ceylon Cinnamon because it contains low levels of a natural organic chemical compound known as coumarin. Higher levels of coumarin are present in Cassia Cinnamon, which may pose a potential health risk to your pet. 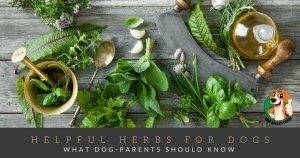 Adding a sprinkle of cinnamon powder to your dog’s meals can enhance the flavor while offering various medicinal benefits. Cinnamon has anti-inflammatory properties; it has also been shown to slow or stop growth and multiplication of bacteria. Cinnamon can also help regulate blood sugar and help raise insulin resistance. Several studies were also able to demonstrate the antifungal properties of cinnamon. Always be sure to check product labels before buying. And make sure to check the ingredients of goodies or treats before offering one to your dog. There are baked goodies with cinnamon that may contain other ingredients that are harmful to pets, such as chocolate and raisins. Some dogs may also inhale cinnamon when ingesting the powdered spice, and this can cause serious irritation of the lungs leading to coughing, choking, breathing problems, and bronchospasm. If you observe any of these effects cll your vet or pet poison helpline right away! In summary, dogs can have cinnamon, but moderation is always the key. And make sure you have the right cinnamon (Ceylon Cinnamon), so you won’t have to worry about adverse reactions. Did we miss anything? Your comments are most welcome!